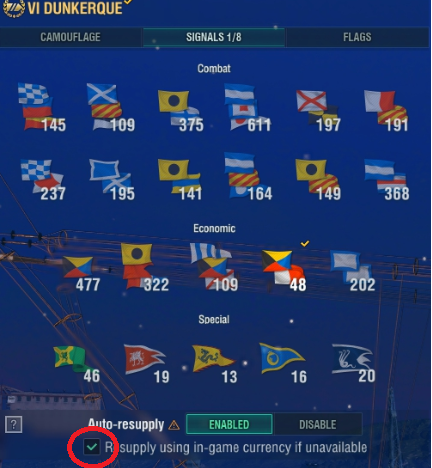 It appears that when you remove ALL flags, and then reinstall an economic flag, WG has the resupply box selected by default now. But it only happens when you remove all flags...if you have other flags on and add an economic flag, it will not select resupply. It's bad enough that you force the default back to gold on consumables, forcing us to change it each time, but now you're selecting by default on an item than can only be bought with doubloons? Questionable behavior in my book, it should always be off by default. You mean like that nearly invisible button to pay for consumables with credits rather than default GOLD? Make sure you double check that you pay in credits. Just in case. That box has been there forever and ever and I unchecked it immediately the first time I saw it. Premium consumables always set to cost gold by default. Crappy upgrades automatically being demounted for doubloons if you click through a ship sale too quickly. This has always been standard practise for WG. It is the sleazy, used car dealer type things like this that sour people on the idea of spending money on the game; the fact that they keep trying to trick it out of you instead of earning it. "forever and ever" No it was added in the last patch, maybe 2 patches ago, it's not old in any capacity. 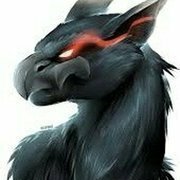 For doubloon has only been in for 2 patches and it will turn itself back on every time you have no mounted eco sigs to mounting eco sigs so watch out. Yeah I got bitten by this little gem- I'd taken all the stuff off Hindie a little while ago out of frustration but pulled her back out for ranked. Questionable thought process, I know. Anyway played quite a bit with her before seeing I'd run out of free xp flags (didn't really care about that) and been getting charged 8 dubs per battle. Not impressed but not surprised by the swindling anymore either. the thing is you can't check a box for credits, doubloons is the only way to pay for flags I can see. Has anyone had this happen, with the last flag all my 300% free XP flags were gone and my 50% commander XP flags jumped to over 1000. 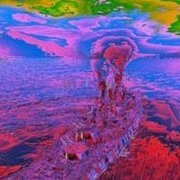 I KNOW what I had because I ONLY flew the 300% Free XP flags on premium ships. I had over 500 of them. I put in a support ticket and Wargaming said we found no evidence of those flags being in your inventory which was total [edited]. I also accidentally bought a couple flags ( I think 2) with hard won doubloons that I really didn't want to waste since I'm down to 232 dubs now with no idea when or how I'll win more. I was somewhat pissed off.